Chair in the Shade: 12 Days of Christmas Sign Ups are Open! Guys, it's that time of year of again. 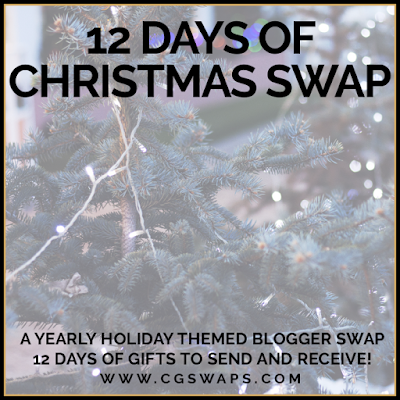 Chaotic Goddess Swaps have opened up the sign ups for their 12 Days of Christmas swap. Curious about what joining entails? You sign up and are paired with another blogger. You then get to know your swap partner, and then you put together a package that contains 12 individually wrapped presents, then you ship it off, with delivery confirmation while your partner does the same. Then you get to open one present each day in the 12 days before Christmas. 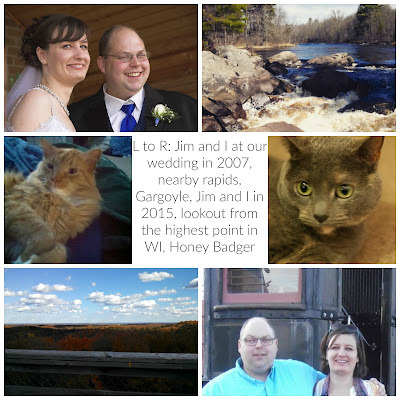 I've done it several years and it's always a lot of fun! It's open to US and Canadian swappers and requires a $40 to $50 commitment. So, if you think it's something you'd be interested in doing, sign up today! Just click the link above or click on the picture to be redirected to their website! I hope you enjoyed your swap.